A steady job means so much more than a paycheck. It means dignity, it means being involved in a community, and for adults with developmental disabilities, and it’s a tremendous source of self-esteem. 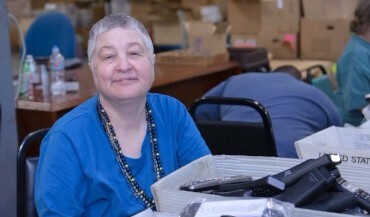 Edwards Enterprises offers adults with disabilities training and employment through contract work with local businesses. 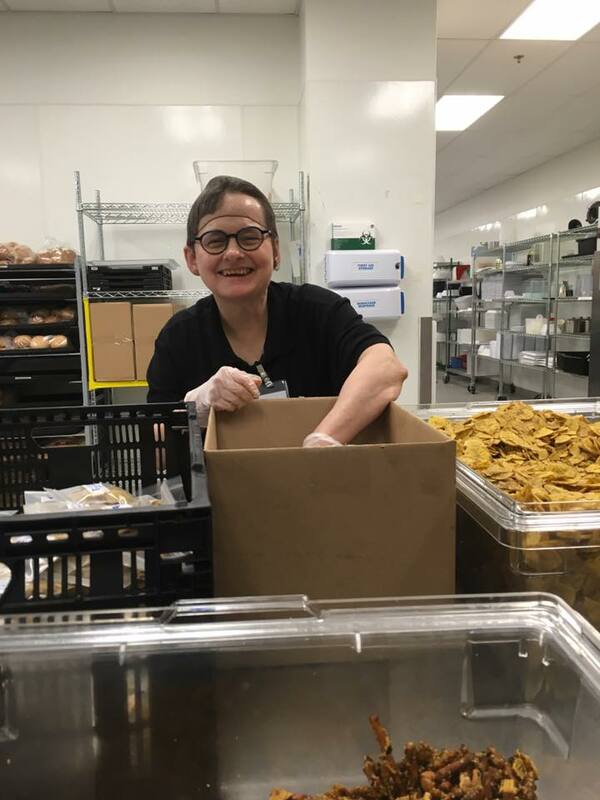 Our employees pride themselves on delivering cost-effective and quality work and our partners enjoy the opportunity to complete their projects while employing adults with developmental disabilities. We also offer job placement services to find our job seekers work in the local community. Edwards Enterprises partners with local companies to hire the right individual worker or team to meet their specific needs. We provide dependable employees, with or without supervisory staff, to complete projects at a variety of locations.  Edwards Enterprises provides personalized job development based on the interests, skills, availability and location of the individuals in our program. We have a contractual relationship with Vocational Rehab through which we provide support for individuals interested in obtaining an employment plan. Through this process, we interview the individual and/or their family to gather and evaluate job goals, skills, interests, strengths, work experience, transportation needs, medical issues and other key factors. Once a specific business indicates interest in hiring an individual, our Employment Specialist performs a job analysis to gather information on proposed tasks and the work environment. If the individual and the employer agree that there is a match then Job Development ends and Job Coaching begins. We set each of the individuals we work with up to succeed by placing a concerted effort on job coaching. We work closely with the individuals and their families to discuss policies and procedures, wages and benefits (if applicable), pay schedule, dress requirements, break/ lunch routines and purchases, transportation and work hours. Based on the needs of the individual, Edwards Enterprises Job Coaches develop training outlines to monitor ongoing progress. Our Job Coaches work with individuals from the day they enter our program until their objectives are met. We are quick to adapt training methods to help insure individuals are successful in learning tasks, gaining independence and using appropriate social skills. Throughout the process, Employment Specialists remain ready to re-train for future work opportuanities. Our Job Coaches maintain a close working relationship with the supervisors and coworkers at our individuals’ work sites. This is important to promote honest feedback on work issues as they occur, rather than let them become an obstacle to success. Job Coaches monitor the work site on an individualized frequency and intervene at the work site when required. As needed, Edwards Enterprises staff can be onsite to support daily needs, assist at lunch and break times and handle certain physical tasks or minor job-related issues that may arise. As an Edwards Enterprises business partner, you can hire our job seekers with disabilities. Through our customized services, we help identify your business’ specific employment needs and match them with the skill sets of our candidates. By connecting your employment opportunities with our candidate’s abilities, we provide a WIN-WIN partnership for everyone. We specialize in tailoring part-time positions ranging from 8 – 20 hours per week which allow efficient redistribution of tasks and existing workloads. Our workplace partners often find that they are able to save time and money by hiring part time employees through Edwards Enterprises. Through our diverse talent pool, we will match a qualified individual to fit your specific employment needs and unique business culture. Our services include customized training and ongoing support provided by our Edwards Enterprises Job Coaches – at no cost to your company. Your business pays only the hourly wage of the person that you hire, plus payroll taxes. By partnering with Edwards Enterprises, you will gain responsible, creative, productive employees who in turn will gain a sense of accomplishment and pride in the work they do with your company. Or you may provide your information below and we will contact you soon.